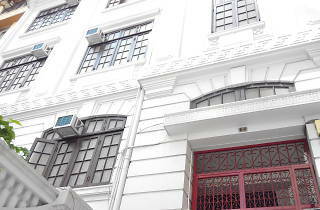 Some of Hong Kong’s most exciting creative talents reside in this white historic French-style building as part of local charity Po Leung Kuk’s campaign to promote youth arts and cultural development. 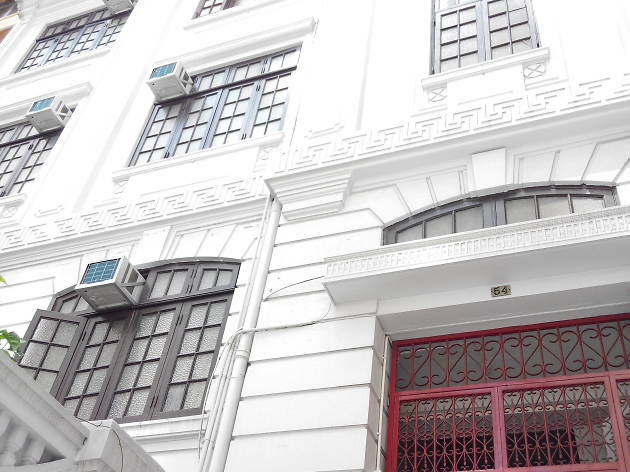 V54 welcomes short-term residence at below market rates to working artists in town to provide them a platform and space to learn more about Chinese and Western arts. There are regular creative workshops worth checking out and you can apply to be resident as well as long as you meet a couple of simple requirements.